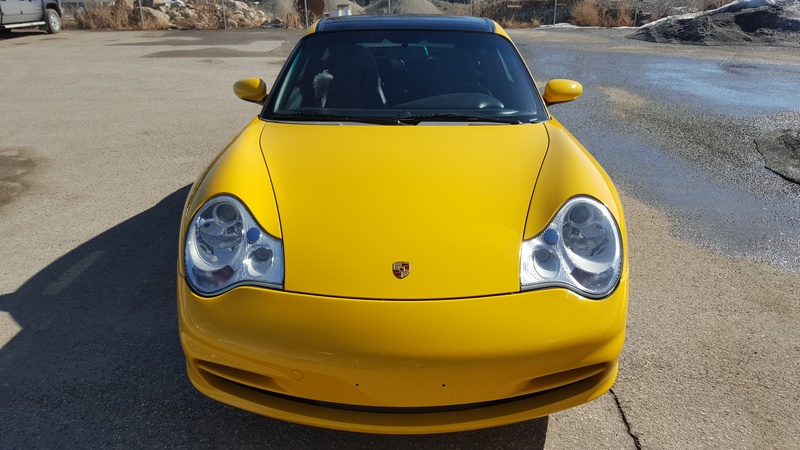 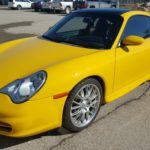 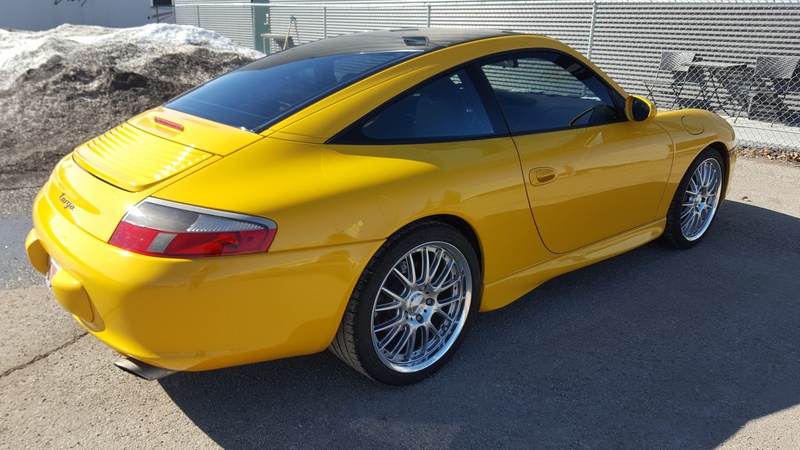 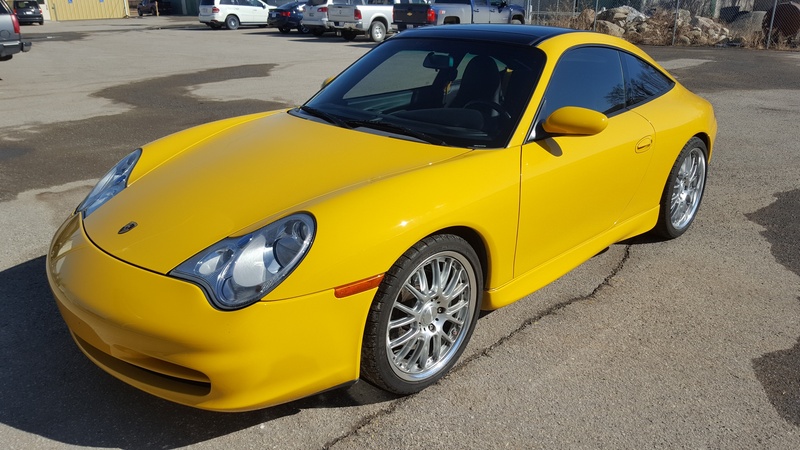 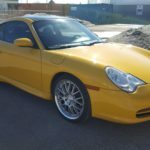 Michelin Pilot Supersports are in good shape and were installed in the spring of 2014 and are date coded 2014 as well.This 996 Porsche has never been winter driven and has spent its winters in a heated garage since coming to Canada. 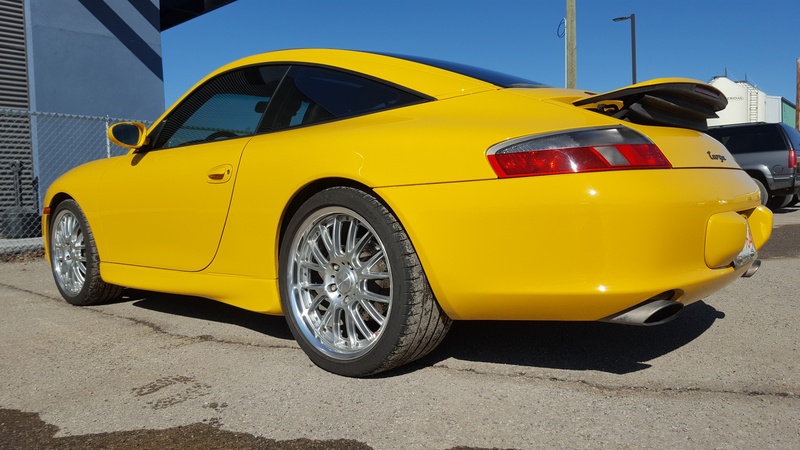 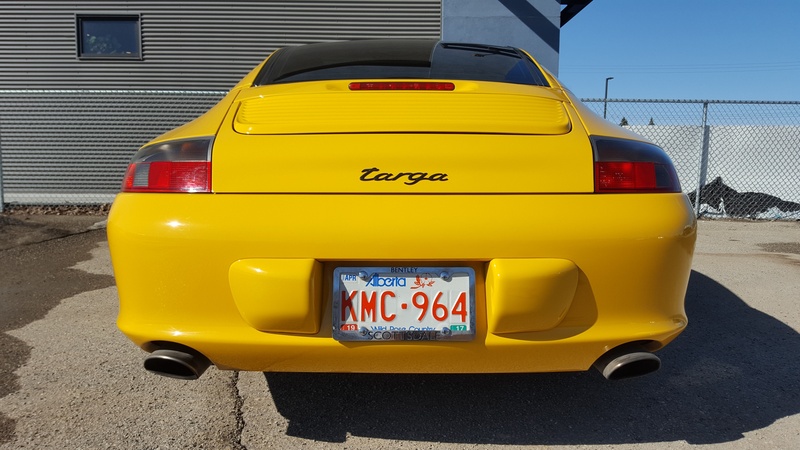 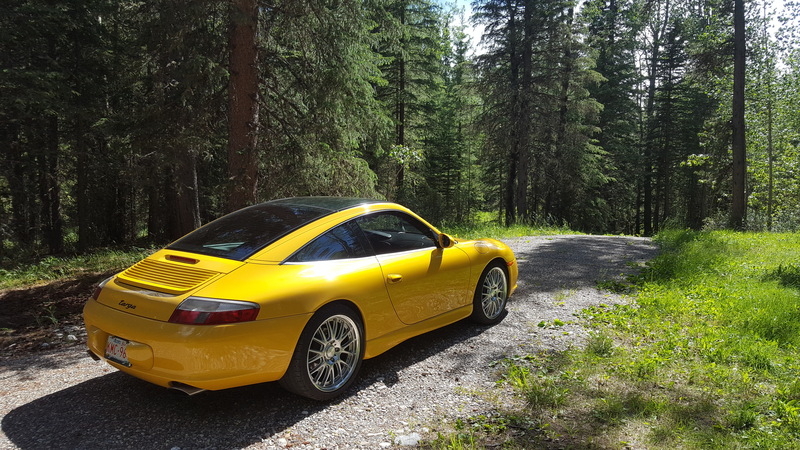 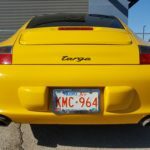 The engine suffered a rare valve seat failure in June of 2015 and was subsequently rebuilt by one of Western Canada\'s premier Porsche experts, John Broek in Vancouver. 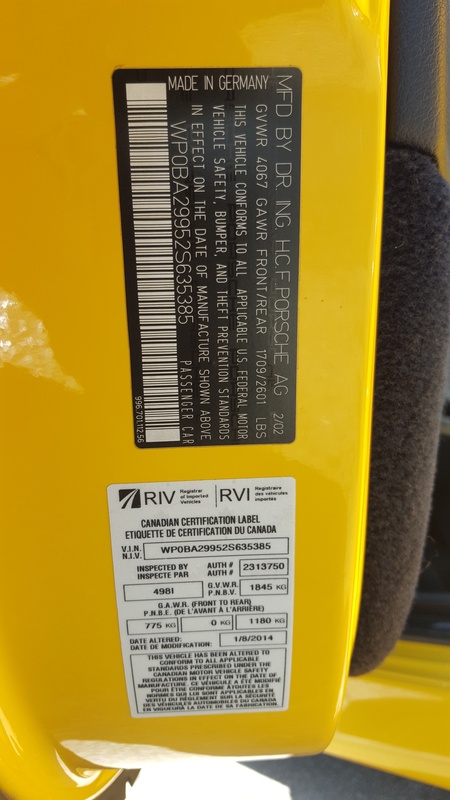 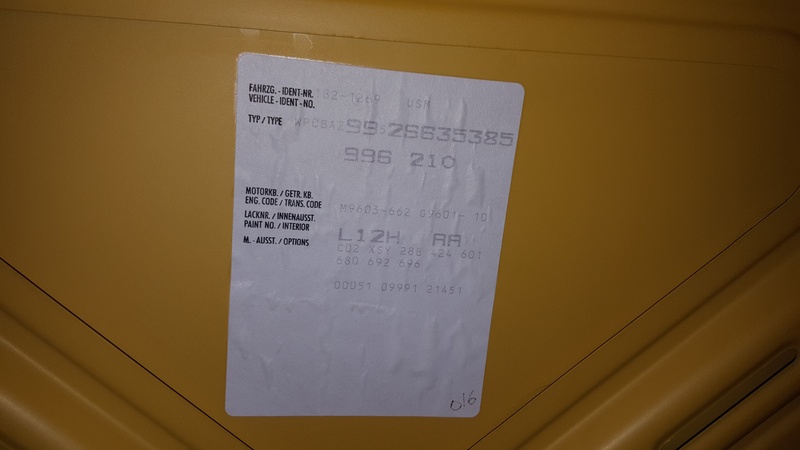 No expense was spared ($19,000 invoice) as the motor was returned to better than new condition. 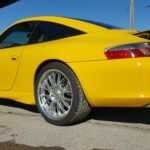 The IMS bearing was replaced with the updated and upgraded version from the 997 model so there will be no future worries there. 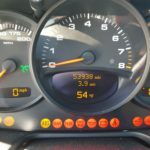 Approximately 5000 miles have been put on the new motor. 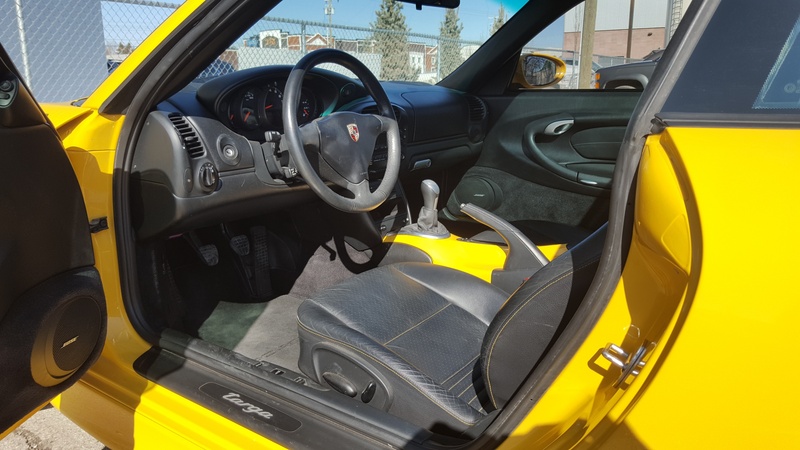 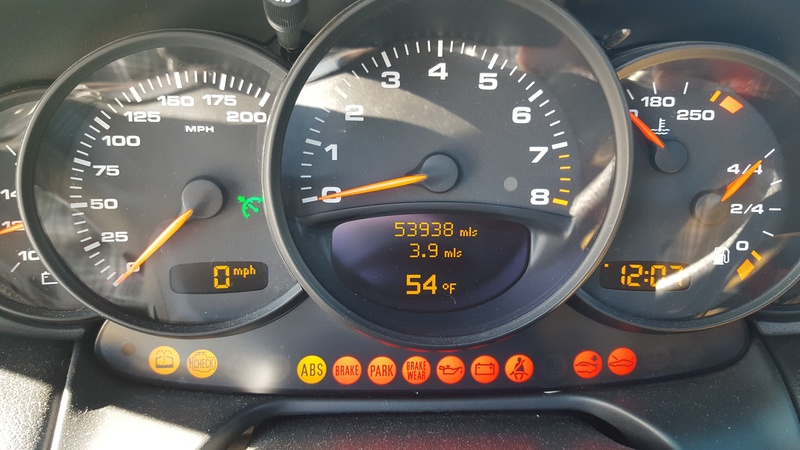 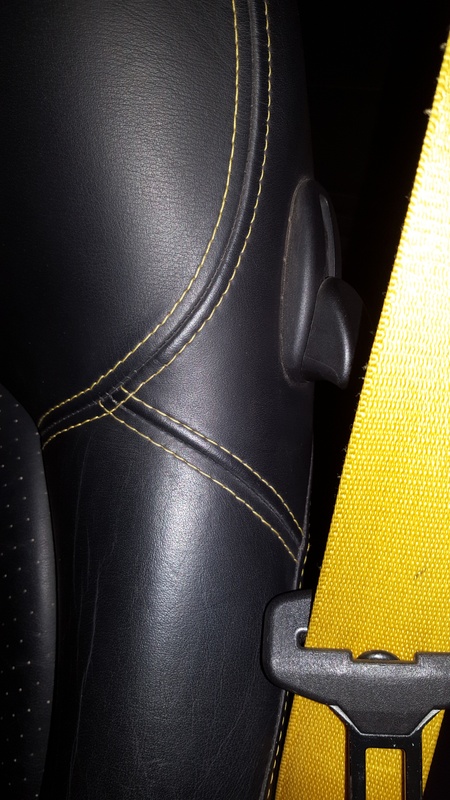 It has recently had the O2 sensors and the Air flow meter replaced (maintenance) and is equipped with a K&N air intake that makes the most glorious sound as the motor winds toward redline! 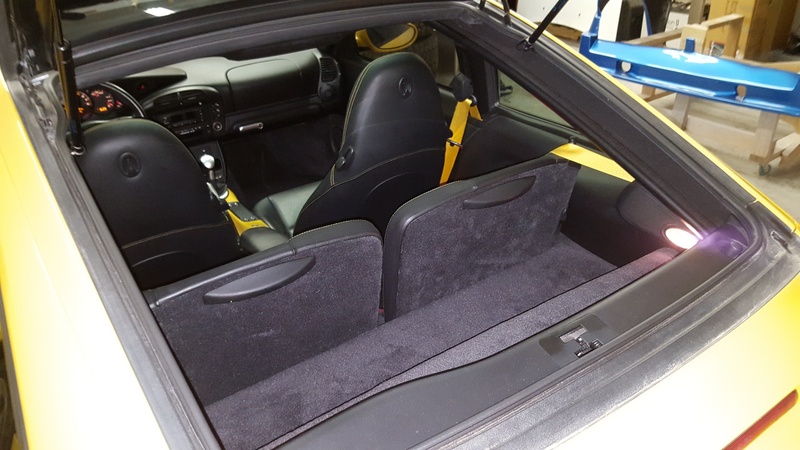 (As well as adding a couple extra horsepower)The CarFax shows zero accidents. 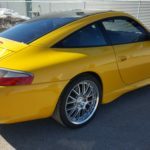 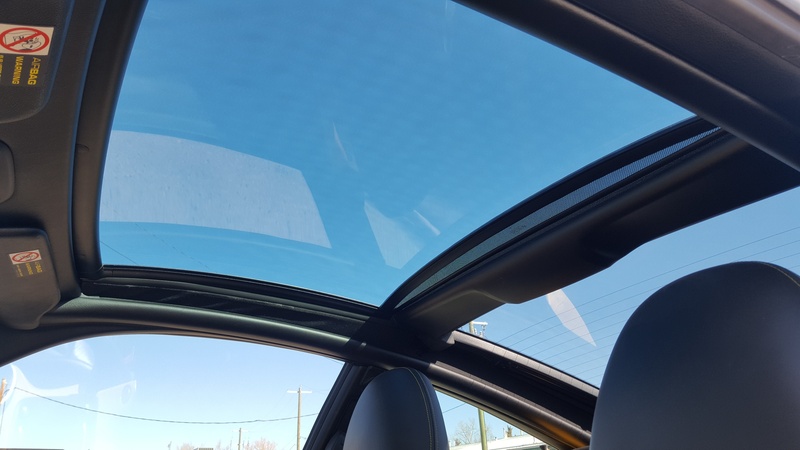 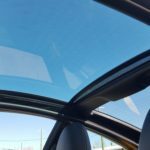 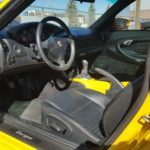 It has had one insurance claim; the right door and quarter panel had to be refinished after a car in front of the Porsche had its sunroof spontaneously explode and a shower of glass shards struck the right side. 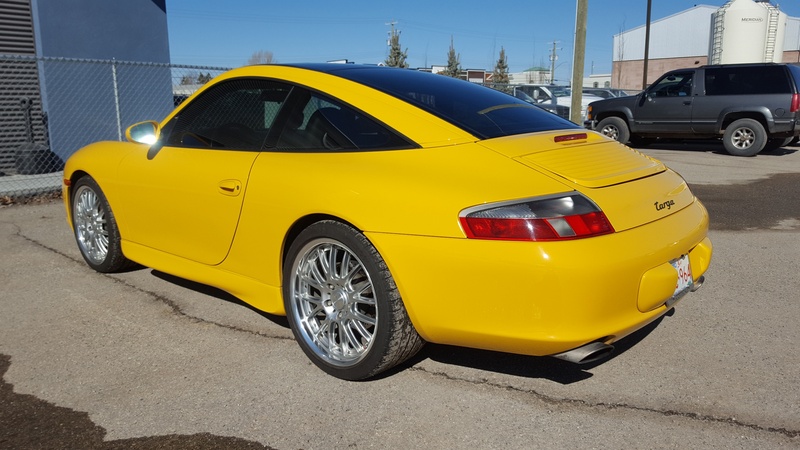 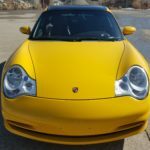 It was professionally repaired in January of 2015.This is a beautiful example of the 996 and has led a pampered life. 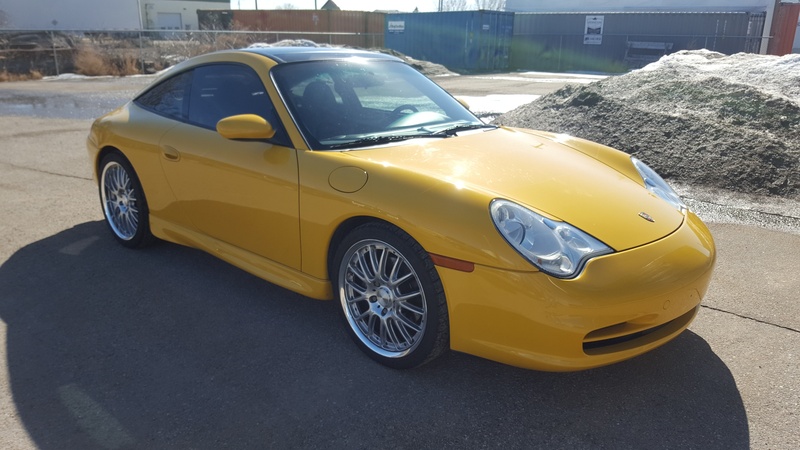 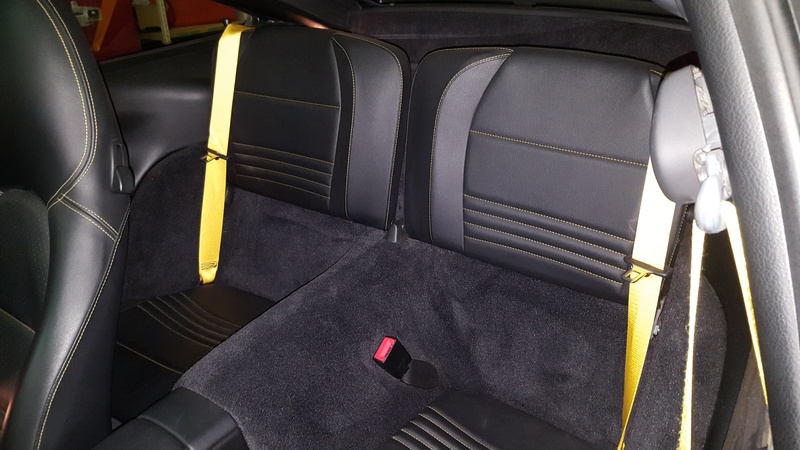 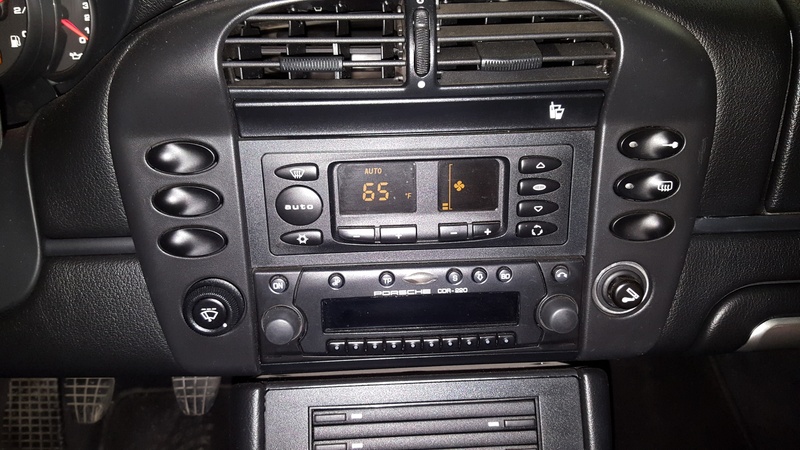 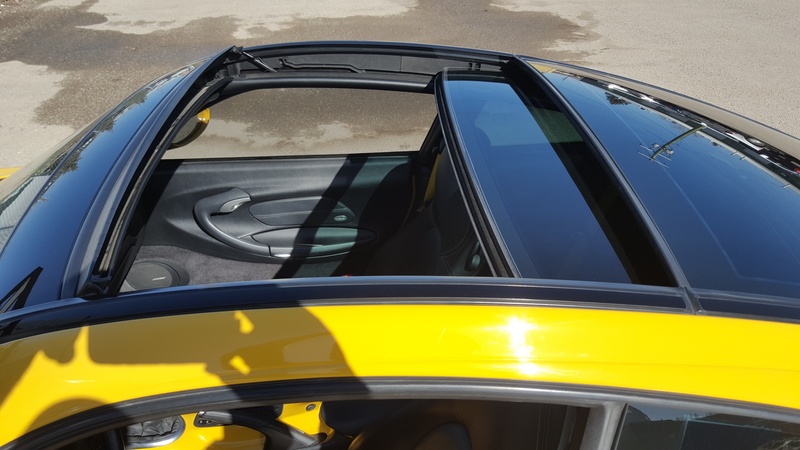 The 2002 model year came with a host of upgrades including the larger 3.6 litre motor, a glove box and various other improvements.All this car needs is a new owner to love and appreciate it!